Obtaining formal approval for terminal devices to be accepted on Mobile Network infrastructures is never straight forward. Pre-testing is key to the development process prior to launch but approvals can be difficult to achieve or even instigate. The Global Certification Forum (GCF) is the organisational backbone to GCF Certification. Founded in 1999, this membership organisation brings together technical experts from the world’s leading Manufacturers, Operators and the Test Industry. Together members define the certification requirements that really work for the industry – because they have been developed by the industry (https://www.globalcertificationforum.org/). 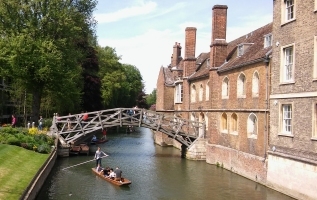 The GCF regularly hold Conformance & Field Trial Agreement meetings to discuss these certification requirements and IoTAS are hosting the next gathering in Cambridge in July. For more details on the meetings in July please go visit the IoTAS website. Please note that in order to attend any GCF meetings you will need a GCF member or have GCF Board approval to attend. IoTAS are delighted to announce that we will be exhibiting at the CW International Conference (CWIC). The CW International Conference (CWIC) is celebrating its 10th anniversary year and continues to bring together C-suite business leaders, entrepreneurs, start-ups and engineers. Curated by CW members and industry peers it sets out to challenge, inform & inspire delegates to think beyond ‘the hype’. 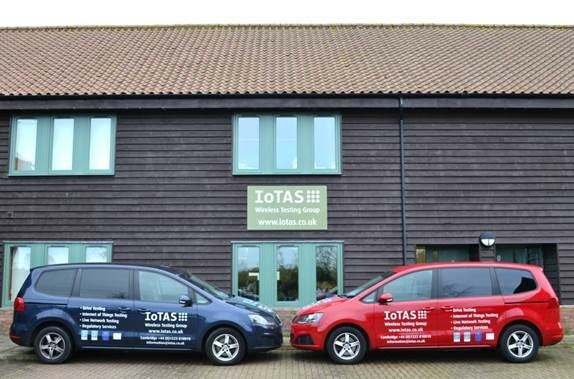 To ensure that IoTAS conforms to the new GDPR European legislation, specifically with respect to storing contact details, we have already sent an ‘Opt In’ mailer to all our EU email contacts requesting approval for us to continue to send our Newsletters.